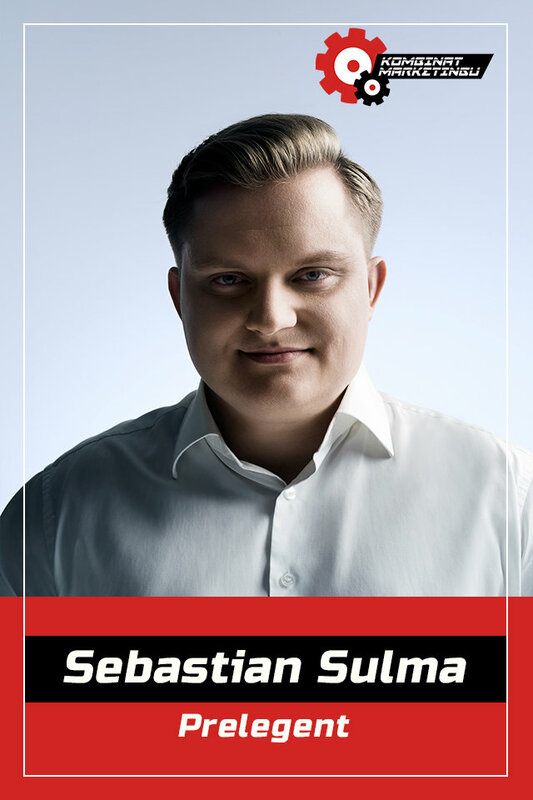 On October 10, 2018 Sebastian Sulma will speak at Kombinat Marketingu #4, where he’ll give a lecture on “Dynamic Sales Growth Through Simple Clicks”. The event is aimed at anyone interested in increasing the value of their time spent working for themselves and their clients. Sebastian will show how to make sales growth pick up the pace using the WorkTime.pl platform.